Upon the Completion of the course, the students will be able to create hi-end 3D models, Animation, Lighting, Texturing and Landscape using the features of Maya. 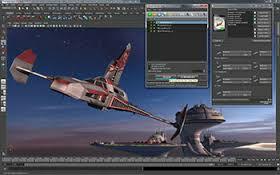 Academy Class focuses on the basics of 3D computer graphics with Autodesk Maya. 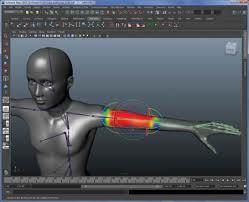 Students are introduced to the Maya interface, the Maya philosophy, 3D modeling, texturing, lighting and rendering. 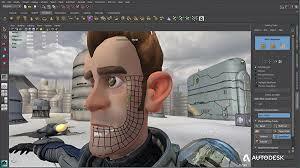 over the five days we will show you how to use the tools within Maya and how they are put to use in the film, television and game industries. Upon successful completion of this course you will be able to: work in a production environment, understand the mechanics of Maya, be able to create 3d models using a variety of techniques, work with materials to texture you models, understand how to light a scene, be able to create animations, stage a scene and understand cinematography and know how to create output for use in post production.